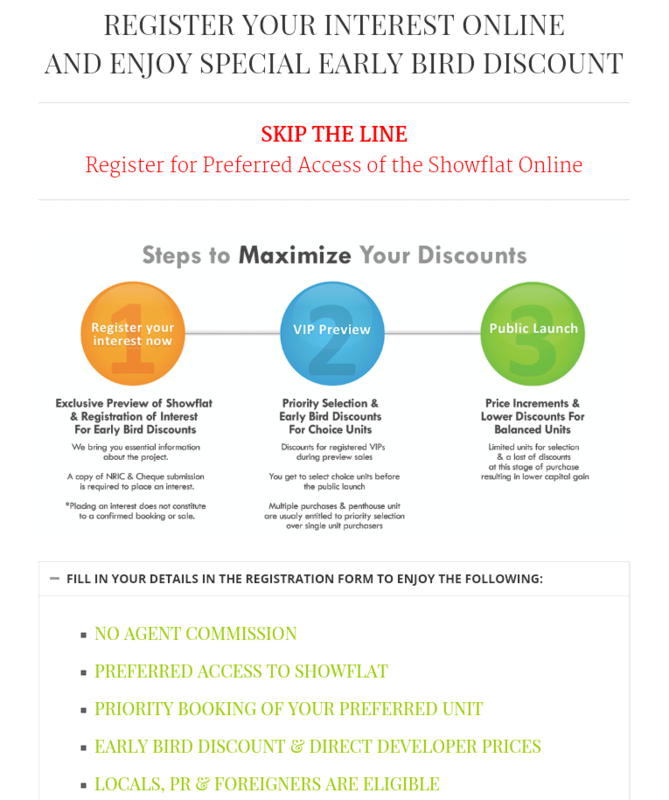 Kent Ridge Hill Residences is a new condo launch by renowned developer Oxley Holdings. 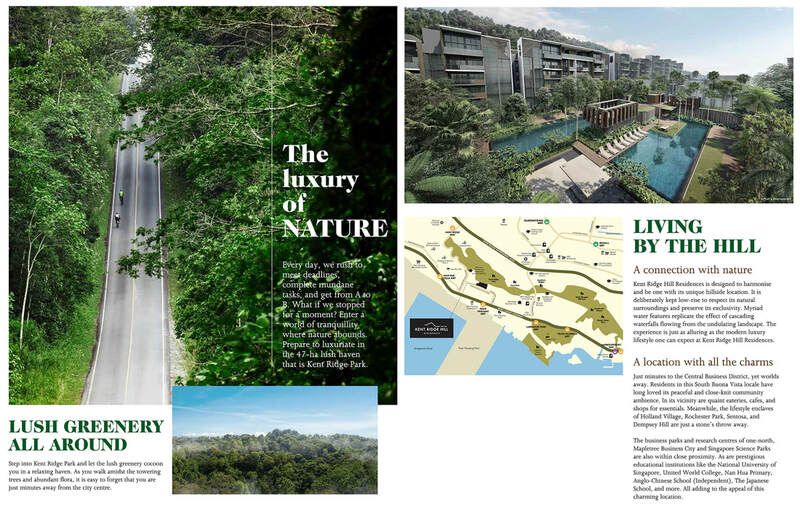 Kent Ridge Hill Residences is thoughtfully planned with a truly Singapore theme. As a home grown Singaporean developer, it has the largest land bank in Singapore in today’s market. The Group has a diversified portfolio comprising development and investment projects in Singapore, and internationally. Kent Ridge Hill Residences, formerly Park Vista, is located along South Buona Vista Road. This will be the most anticipated Residential Project in the Kent Ridge and Bukit Panjang area! 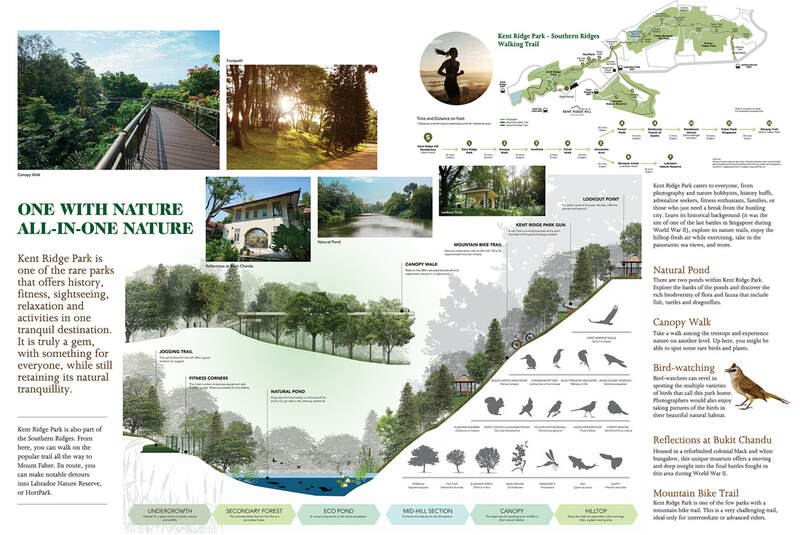 With no high-rises in sight, and the cool greenery of the park behind, Kent Ridge Hill Residences will be a haven for those seeking to escape the stresses of city life. Here you can relax and wind down for the day, in an atmosphere of calm and green tranquility. 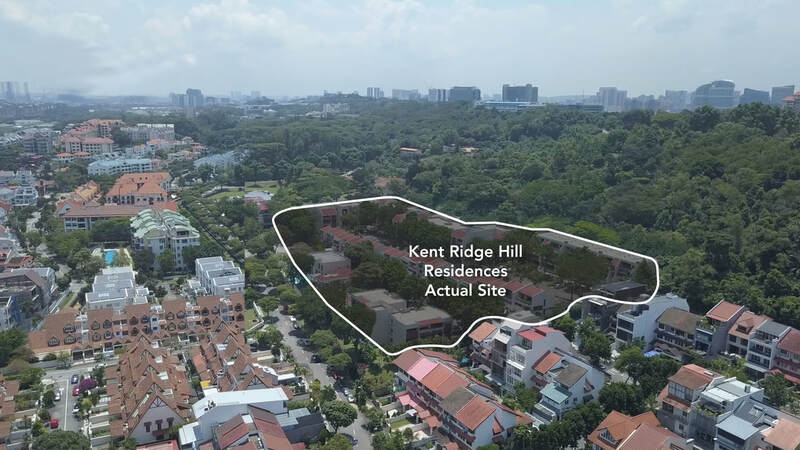 Being next to the Kent Ridge Park and surrounded by mostly landed properties and low rise apartments, Residents at Kent Ridge Hill will enjoy the exclusive, luxurious and serene lifestyle anyone could dream of. Kent Ridge Hill Residences is well connected. It is within walking distance to Pasir Panjang MRT Station. With Ayer Rajah Expressway (AYE) and West Coast Highway just nearby, driving to almost anywhere in Singapore is a breeze. 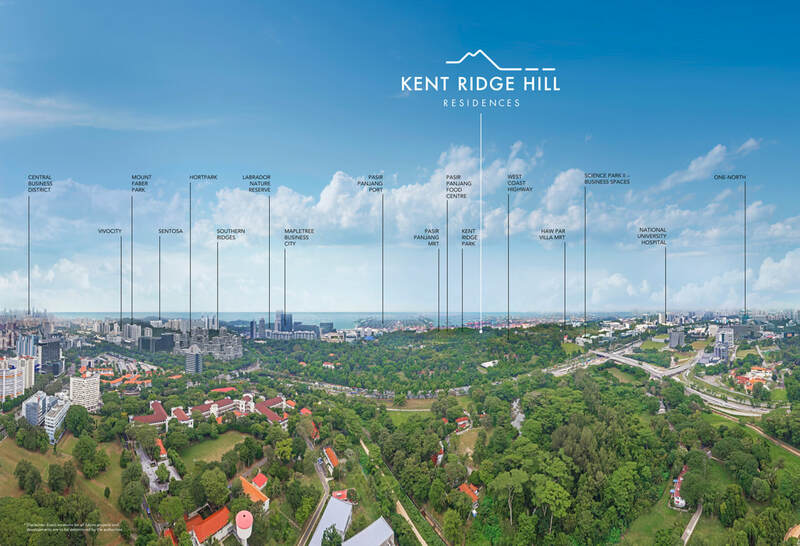 Kent Ridge Hill is also not far from Vivo City, Harbour Front, Mapletree Business City, One North Business Park, Singapore Science Park, National University Hospital, Alexandra Hospital, etc.